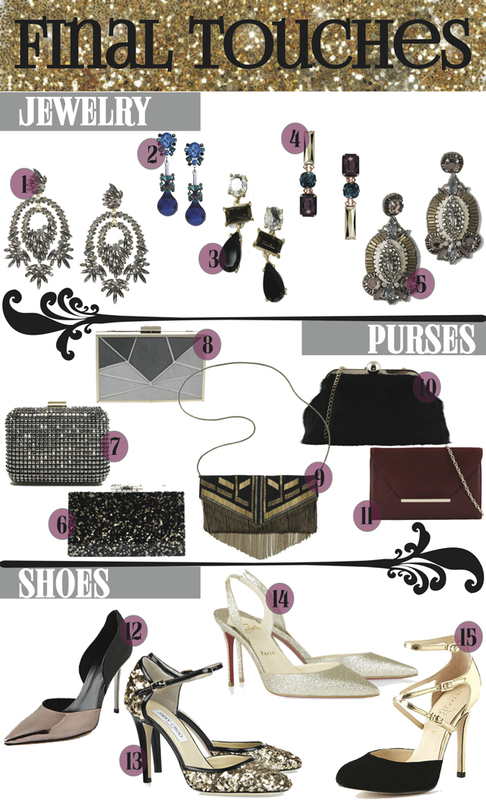 Are you feeling ready for New Years Eve around the corner? Being the night that it is, or hyped up to be, we have the excuse to pull out all the stops with what we wear, so I've decided to put together some looks that I love and hopefully give you a bit of inspiration. Dresses or separates - go with something a bit more daring from what you would normally wear on any other night out. This is one night you won't feel over dressed and if you do... who cares it's New Years Eve, end it with a bang! love all of your ideas! so perfect for new years! those long dressy maxis are amazing!